Product Description: These performance springs are for 300C and Magnum R/T owners who desire a sporty yet comfortable ride. They reduce ride height 1.0 inch for that low, custom look. 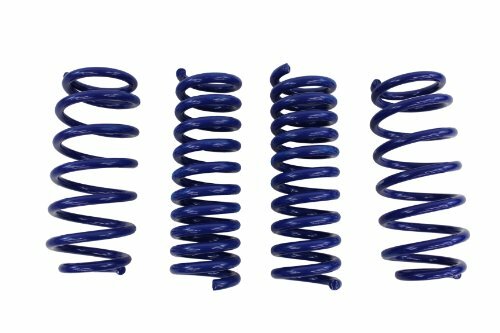 The high-tensile spring material ensures durability and heightens spring performance without bind. These factory-produced lowering springs were designed utilizing Chrysler engineering specifications to achieve optimal performance. Mopar parts and accessories are engineered and built specifically for your vehicle providing the precise fit, finish and quality you can always expect from Mopar to keep your vehicle looking and running its best.